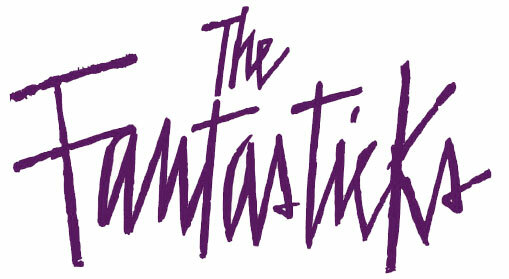 The Fantasticks is a 1960 musical with music by Harvey Schmidt and lyrics by Tom Jones. It tells a story of two neighboring fathers who put up a wall between their houses to ensure that their children fall in love, because they know children always do what their parents forbid. After the children do fall in love, they discover their fathers' plot and they each go off and experience things in the world. They return to each other and the love they had, having learned from the world and more ready to make an informed decision. The show's original production off-Broadway ran a total of 42 years and 17,162 performances, making it the world’s longest-running musical. It was awarded Tony Honors for Excellence in Theatre in 1991.